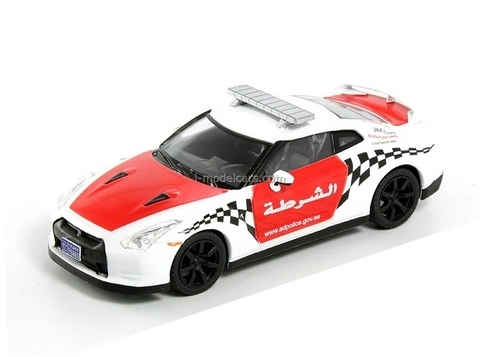 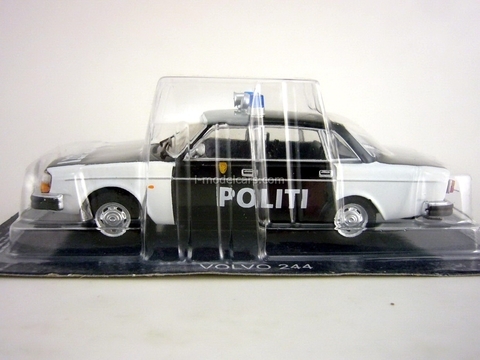 A collection of scale models police cars from different countries and years. 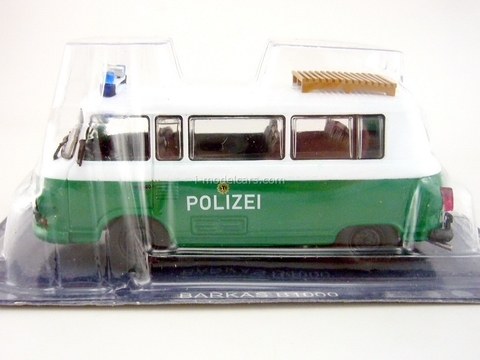 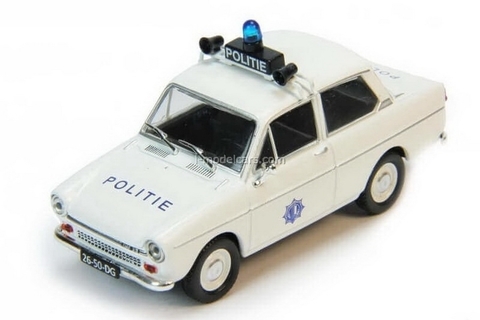 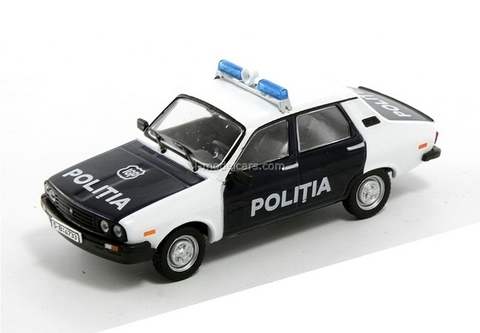 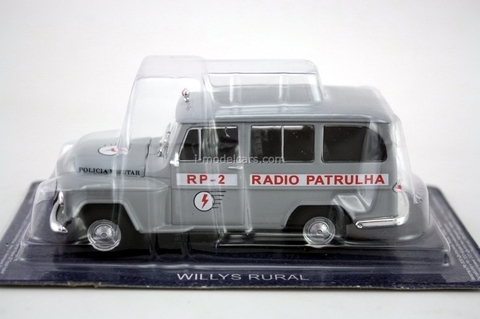 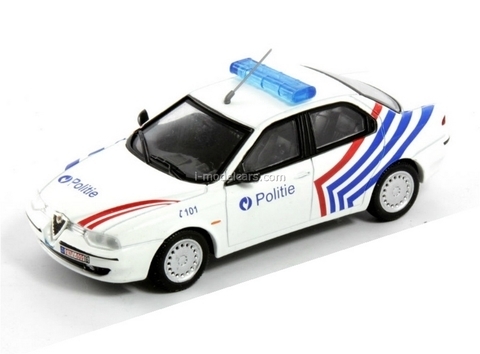 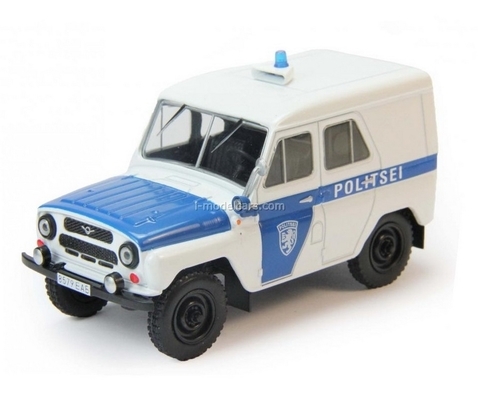 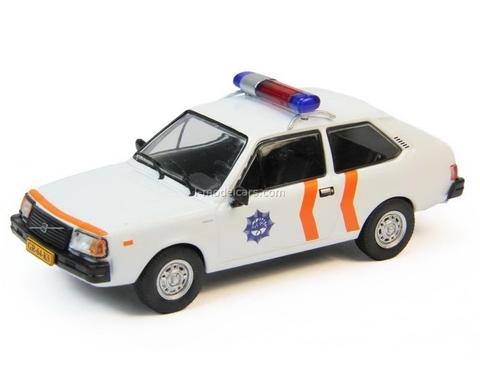 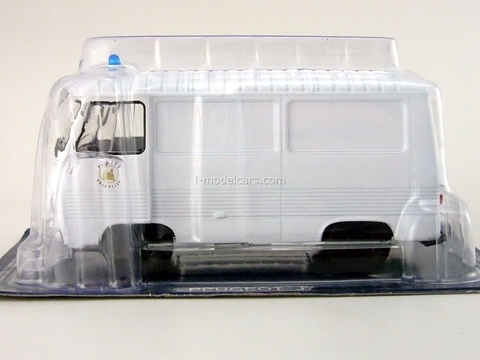 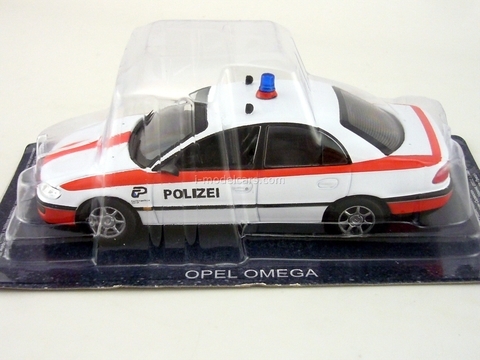 In each edition of the World Police Car - diecast model in 1:43 scale: Полиция, Policía, Polizei, Polícia, Rendőrség, משטרה , Policija, Politi, Policja, Polis, Poliisi, Policie, Polis, Politsei, η αστυνομία, Polizia, Politie. 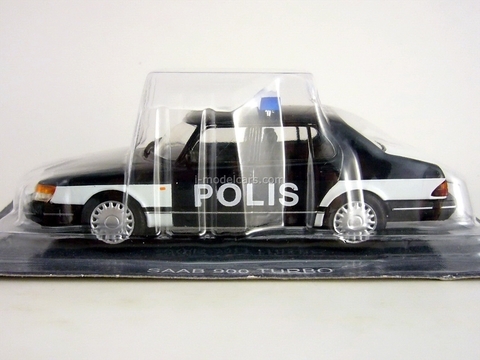 Planned: 60 issues, series extended to 80 editions.